This morning, we get in the car and travel to a small town in Massachusetts, which will be over-filled with parents and other relatives gathering to participate in graduation ceremonies at four colleges. Our daughter will graduate from Smith on Sunday morning, and in the ongoing competition for who had the best speaker. Mine years ago was Garry Trudeau at the height of Doonesbury fame; #1 Son had then-Senator Obama in 2008, with Secret Service agents on the rooftops surrounding the ceremony. We all think LP wins with Oprah. Passionate about her major, Japanese, LP will leave in July to be an Assistant Language Teacher in the JET program for a year. Or two. Or five. Although we still have one child at home, we’re clear that this is a new phase in our family life. All three of the older children are far away, and they are game pieces in motion, one of our sons swapping the East Coast of the US for the West, and the other preparing for the reverse. I keep changing the cities in my Weather app. Maybe it’s a little silly to get alerts about pollen in Los Angeles when I’m sitting at my dining room table in South Central Pennsylvania, but it reminds me that wherever we are, we all live under the same sky. And what do I expect after urging them to pursue the things they love? What’s next is this: Go out there and be the person God made you to be. It’s a good word for a big day; it’s a good word for every day. 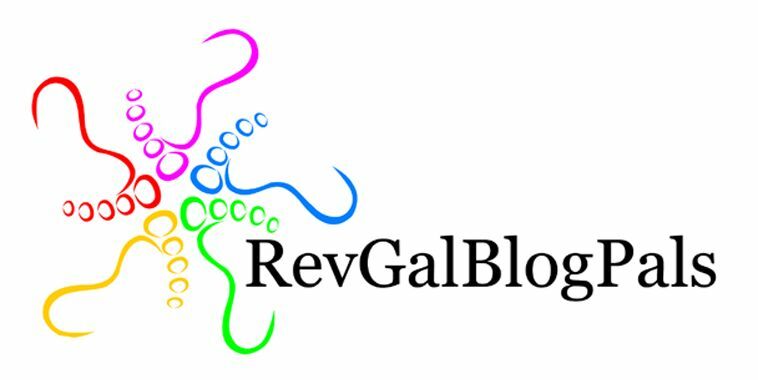 A version of this post appeared in the RevGalBlogPals Weekly e-Reader, May 18, 2017. Go! I love it. Enjoy commencement! Oh my, how I know these feelings well:)! Much of what I think at these times is about hoping my dear children will forgive my -and my generation’s- failings as they work toward making the world we have left them as a better place. Thank you for your blog. It feeds my soul:)! Yes. This. And the Weather App as part of the radar. I get it. Sons and their families in Huntsville and Hinesville. Graduated 14 years ago last weekend. Transitions mercies. And well done. So bittersweet is our letting go! I am happy for your talented LP and all your amazing children. I also use the weather app to keep watch over my children.